A salmonella outbreak in Minnesota that’s sickened 45 people and sent five to the hospital has been linked to at least 17 Chipotle restaurants, say investigators with the state’s Department of Health. Officials believe that the contaminated ingredient has already been removed from all Chipotle restaurants in Minnesota. The outbreak’s source hasn’t been confirmed yet, but investigators said that interviews with 34 of the people who fell ill found that 32 of them had eaten at a Chipotle in St. Paul, Minneapolis, St. Cloud and Rochester, reports the Minneapolis Star Tribune. 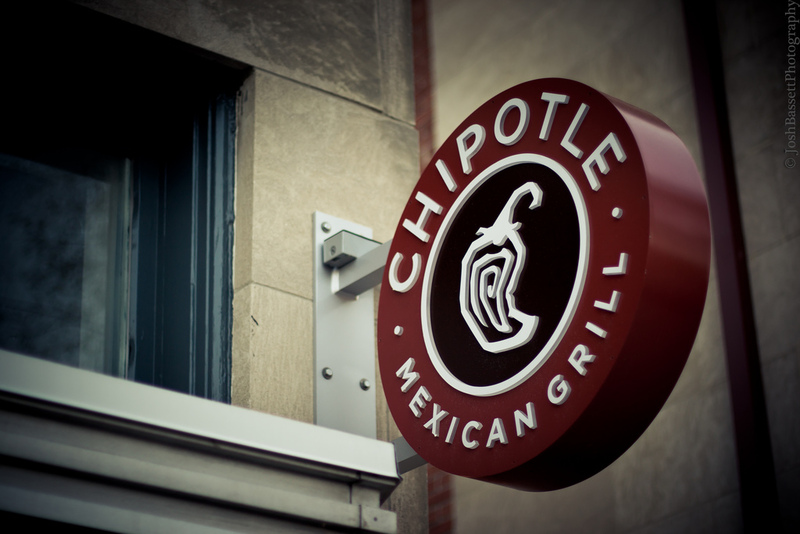 Those people ate Chipotle food between Aug. 19 and Aug. 26, and got sick between Aug. 20 and Aug. 29. “It’s safe to eat at Chipotle,” said Health Department spokesman Doug Schultz, who apparently ate food from Chipotle this week, ostensibly to show that it’s safe. If you feel sick 12 to 72 hours after eating at a Chipotle — with symptoms like stomach pains, diarrhea or fever — you should report the symptoms to a health care provider but you don’t necessarily need medical attention, said an epidemiologist for the Health Department’s foodborne diseases unit. But if you’re elderly, have chronic diseases or weakened immune systems, it’s important to report those symptoms. Though 45 cases have been reported, it’s likely that the outbreak is larger than that, the Health Department says. However, officials note that the Chipotle outbreak is not related to another salmonella outbreak linked to cucumbers recently, as they’re different strains of the bacteria. “There is no reason to believe that this product is available anywhere in Minnesota any more,” the Department’s epidemiologist said. Previous Discount Supermarket Chain Aldi Prepping To Take On Walmart & Others In U.S.